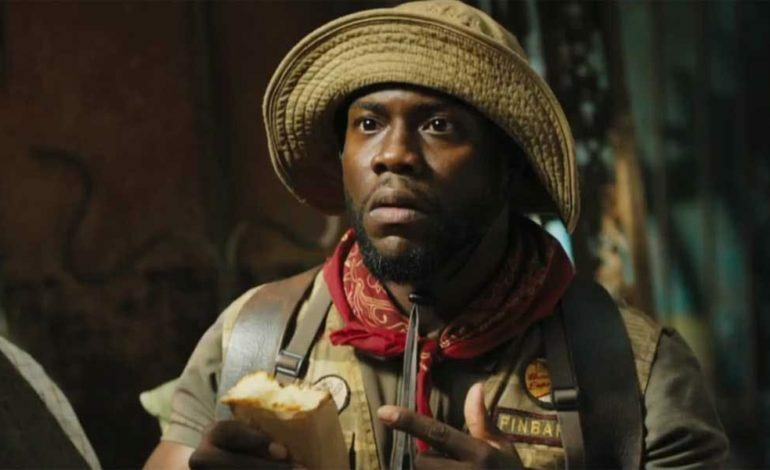 Just yesterday Kevin Hart had officially confirmed that he would be hosting the 2019 Oscars, but overnight things have changed drastically. According to Cinema Blend some homophobic tweets Hart had posted had been dug up, which led to the Academy’s decision to remove Kevin Hart. In a video on Twitter the comedian actually mentions that shortly after the controversy broke out the Academy called him and asked him to apologize or else they would replace him. While Hart did apologize for his actions over Twitter, he did tweet out that he had decided not to go through with hosting, his reason being that he did not want to, “be a distraction.” Though many people rushed to defend Hart on Twitter it is assumed that the Academy is now searching for a replacement to host the award show.